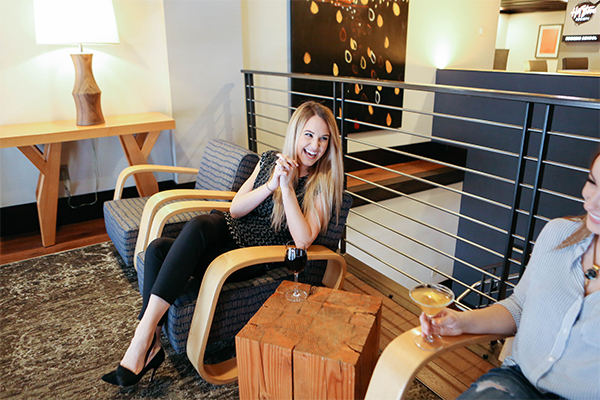 Hotel Ändra is a stylish 119 guestroom boutique luxury hotel ideally located in the heart of downtown Seattle. Nestled between the popular South Lake Union and Belltown Neighborhoods next to the retail core, this surrounding downtown area is thriving with food, music, art and history. 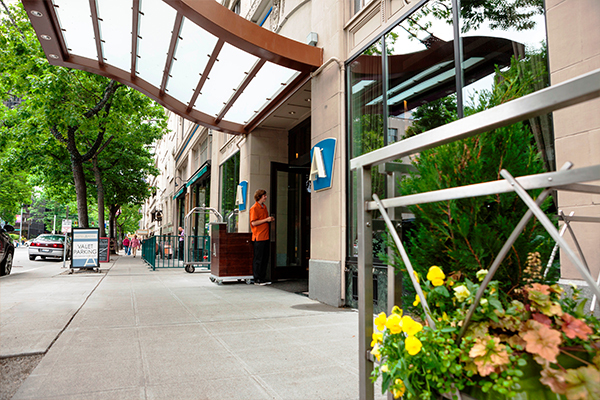 Within walking distance of famous Pike Place Market, Seattle Center and the Space Needle, Hotel Ändra provides a sophisticated urban escape with first-class luxury hotel offerings. 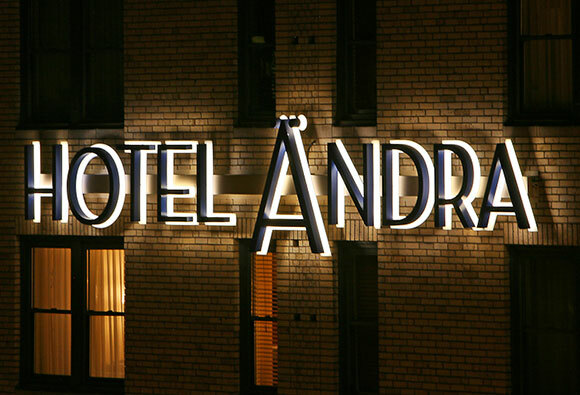 Hotel Ändra also offers sophisticated spaces for meetings and events with venues such as the Northern Lights Room, the Galleri and the Ändra Loft. We would love to help you arrange celebrations of any kind, private dinners, board meetings or other events. Events can be done together with exclusive catering by Tom Douglas – Seattle’s most celebrated chef and restauranteur. 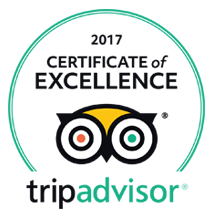 Hotel Ändra provides a sophisticated urban escape with first class luxury hotel amenities noted below. 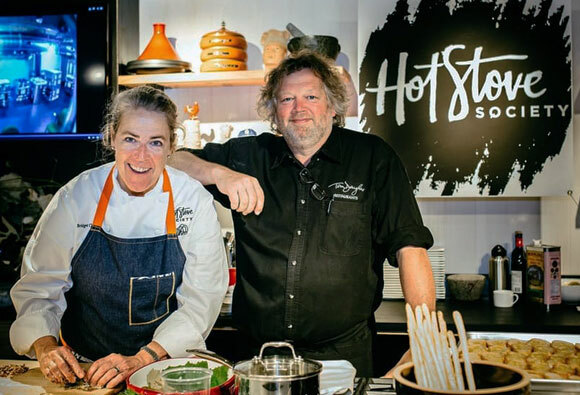 Welcome to Hot Stove Society, a year-round Seattle cooking school operated by Tom Douglas Restaurants, located on the second floor of Hotel Ändra. The goal is to offer ‘events’ that range widely from light-hearted and sociable to skill-building and challenging. Whether you’re seeking something fun and boozy, you’re aspiring to “cook like a pro,” or a great team building event, you’ll find it here. Step inside where you’ll find everything you need to know on hotel happenings, insider tips and along the way, enjoy our view from within. When you travel we know you like to be rewarded. Our unique, boutique property is not a part of a chain corporation, but we are still able to offer you loyalty points for staying with us! 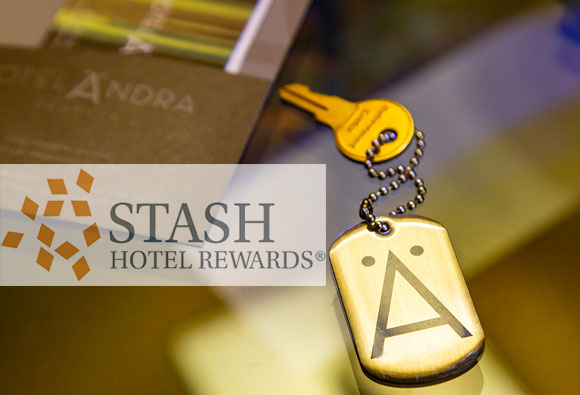 We are a member of Stash Hotel Rewards. An exclusive hotel rewards program where you get to stay in one-of-a-kind, independent hotels while also earning points for free night stays. 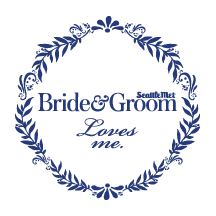 The best part – there are no black-out dates and no expiration!